Today, we’ll be uncovering what musicality means when judging a beatbox battle. 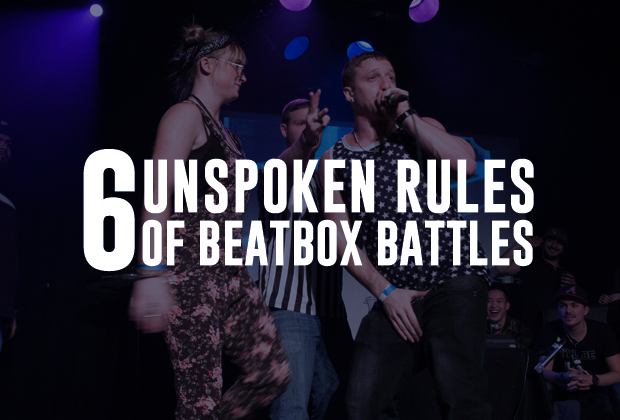 In this series, we’re uncovering the five basic judging criteria that we have been using in judging beatbox battles. 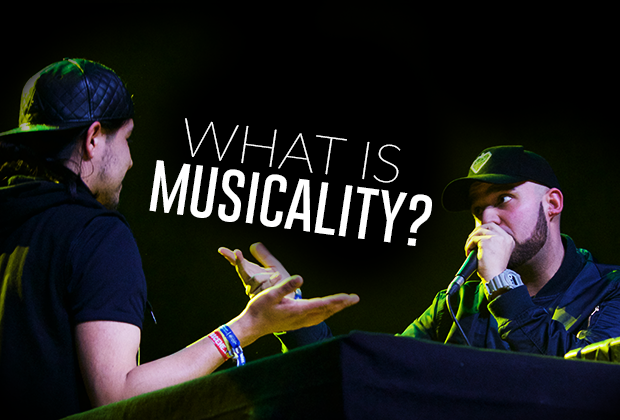 In today's article, we'll explore the definition of musicality. I’d like to preface this with a slight warning, because as we’ll see throughout this post, musicality is one of the most subjective terms and a criterion that I believe should be reconsidered when it comes down to judging battles. Many people consider musicality as something that “sounds good.” Of course, music should be something that sounds good and what we enjoy, but how can we compare one’s understanding of what sounds good to another person’s definition of what sounds good? This one’s tricky. Let’s get right into it. Whenever a beatboxer knows how to sing, everyone dismisses him or her as a musical performer. 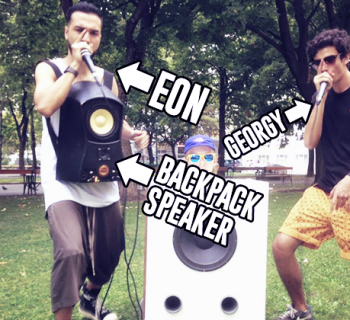 While they might possess fantastic musical ability, a beatboxer who performs mostly percussive sounds can equally be a musically proficient beatboxer. The dictionary definition of musicality is the quality of being melodious and tuneful with tastefulness in rhythm and harmoniousness. However, this is very difficult to measure and compare due to the wide variety of tastes and preferences of judges. One’s definition of musicality may differ greatly from judge to judge and from audience member to audience member. If we absolutely have to stamp down our own definition of what a musical routine is, it is a routine that is organized and thoughtful in volume, tone, accents, quality, balance, and structure. This means that it’s not at a 150% volume all the time and that there is an execution of artful expression. 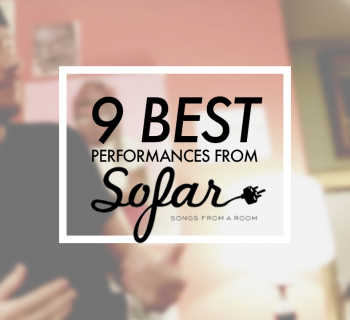 It’s less about the complexity and the difficulty of the sounds, but more about the feeling and the thoughtfulness of sound placement. A musical performer understands that they COULD do all the fancy fills and lip roll variations, but chooses not to for the sake of balance in their routine. Dubstep could be sweet music to one judge’s ears, while the other judge might consider it repulsive. The dispute about the definition of music is one of the oldest arguments out there, simply because there is really no right or wrong answer. This is why I believe the criterion of musicality is the most subjective and in turn where the judge's personal preferences and opinions matter most. So what do you think, Humanbeatbox fam! Let us know in the comments below and thanks for liking and sharing!